The Bienstock Group has a new listing at 913-915 S Le Deux. 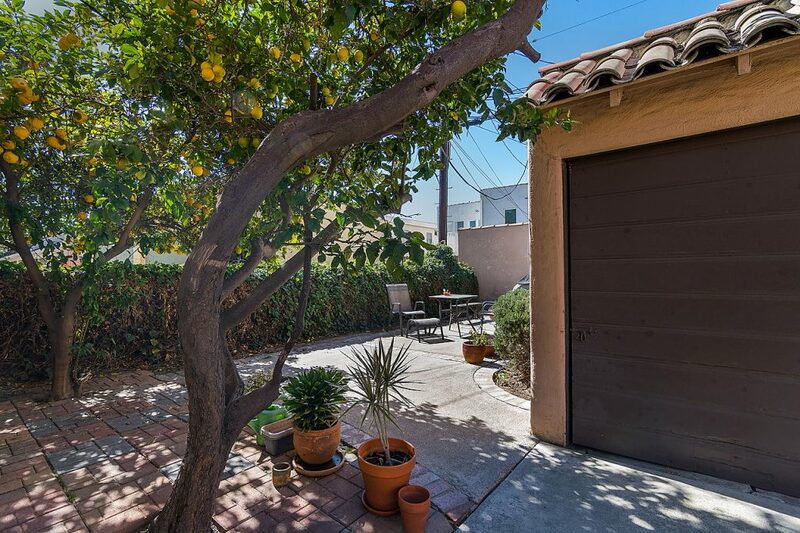 The duplex is right across the street from La Cienega Park. It is next door to a major high end condo development of 3 stories, on a double lot! This property is perfect for an owner user/investor or a developer who would like to construct a condo building in the prime location. The property is a character duplex with 3 beds and 2 baths. The upstairs unit is vacant. The downstairs unit is delivered with tenants. Both units feature some private outdoor space in front. It has a center hall plan and large sunshine infused formal living rooms with fireplaces. The spacious formal dining rooms are drenched in sunlight. Each unit features kitchens with a breakfast room on one side and a laundry room on the other. Each unit has ample storage! There are original hardwood floors. There are two garages at the end of the concrete driveway. The units need some TLC. Duplexes are the most sought-after purchases in our area. 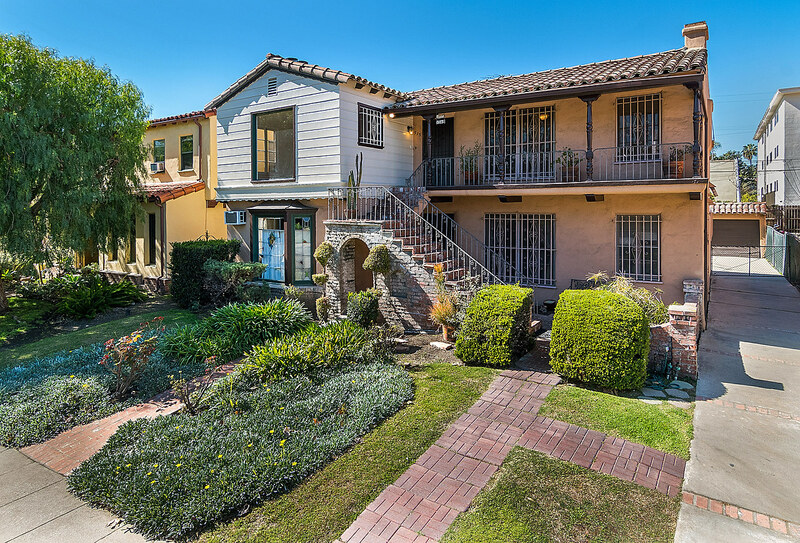 The property at 913-915 S Le Deux was listed for 2,000,000 and it got multiple offers. There’s an accepted offer for 1,900,000 and an accepted backup offer for 1,926,000. The property will no doubt be sold soon. At The Bienstock Group we love what we do, which is selling properties for top top dollar for the sellers we represent. 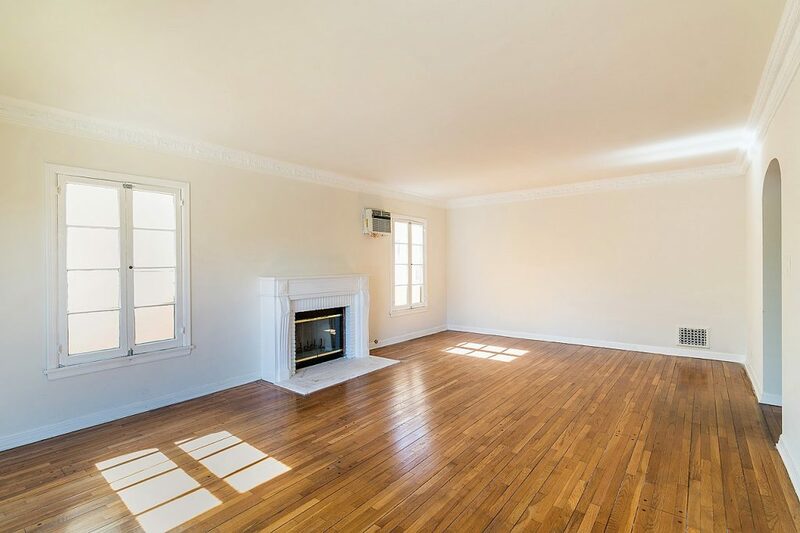 Call us to learn more about this duplex for sale near La Cienega Park (323) 332-1985.